Home › The Videofied Concept › What is Priority Response? Priority Response leads to quicker police dispatch, more arrests and more apprehensions. Better information for law officers responding to potentially dangerous situations. Fewer losses and reduced payouts for insurers. And… more arrests, more consistently. What could an intruder steal or destroy in 15 minutes? See the response differential between traditional alarms and our video alarms. Imagine the additional losses and damage that would be incurred under non-priority/traditional response. Can you really afford to wait for Priority Response? Everyone works together to make Priority Response happen. Don’t wait. Get more details about Priority Response and how you can implement it in your community by visiting ppvar.org now. 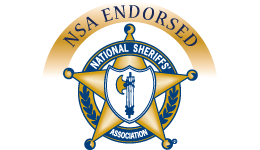 Videofied is the only security system to ever be endorsed by a national law enforcement association. 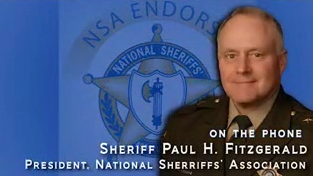 Listen to Sheriff Paul H. Fitzgerald, President of the National Sheriffs’ Association, describe how priority response to video alarms is helping police officers more effectively respond to property crime.